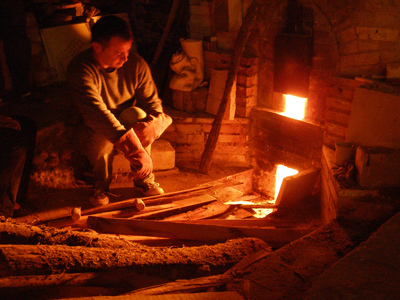 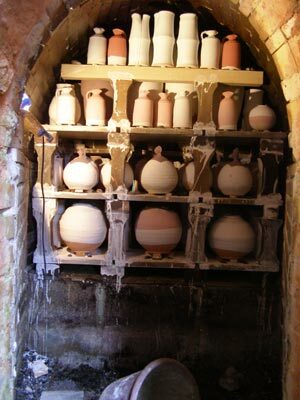 Since the origin of the world clay has been present everywhere. 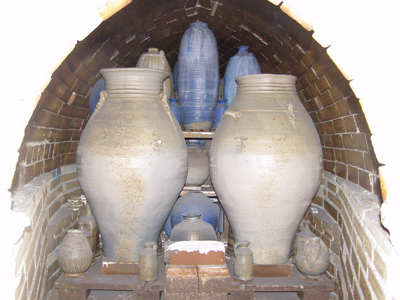 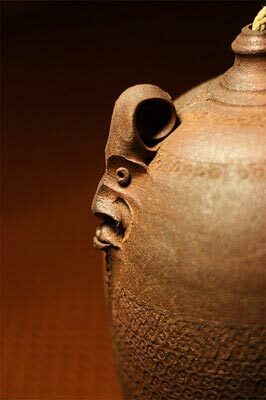 Since the origin of humanity clay has been present in all cultures. 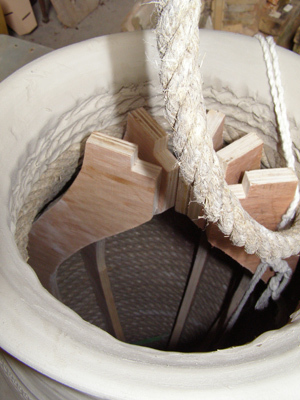 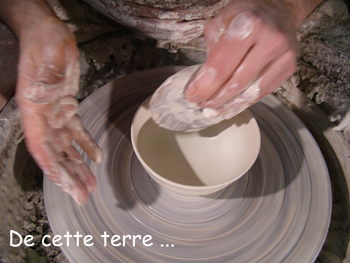 Since clay is a material that never ceases to stimulate man’s imagination. 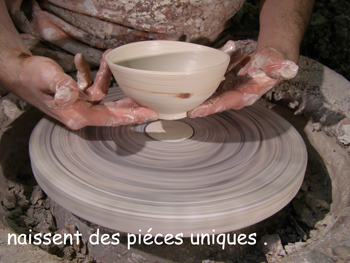 Since the idea of making objects, useful or not, came to me. 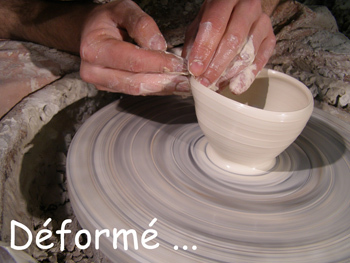 Since I had these encounters and discovered the transformation of clay by fire. 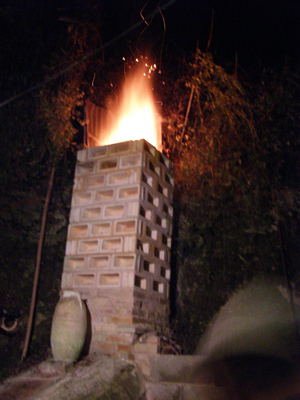 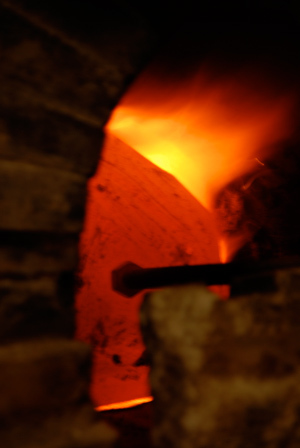 Since I built a wood-fired kiln. 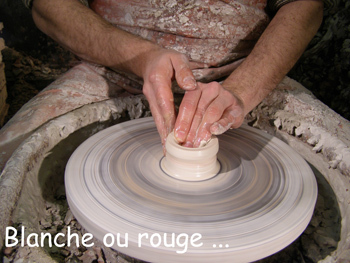 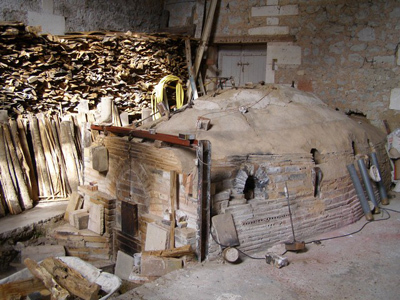 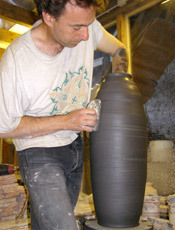 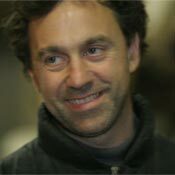 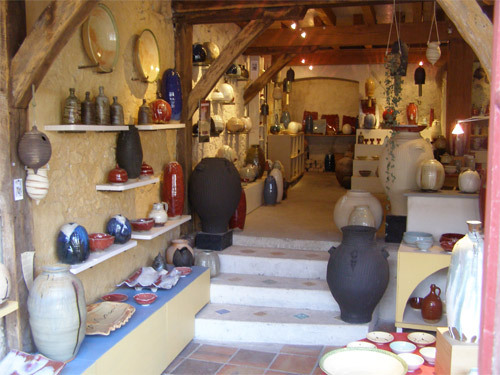 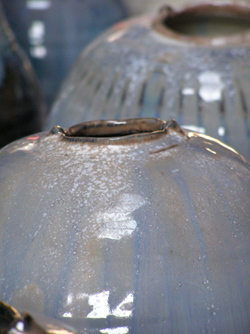 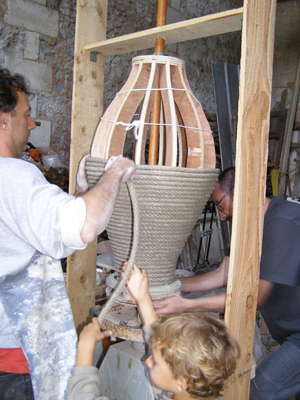 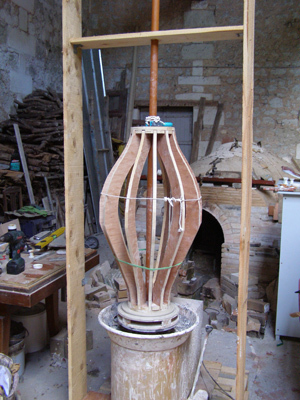 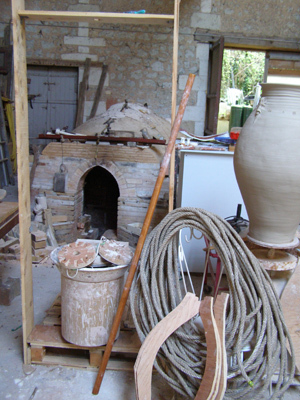 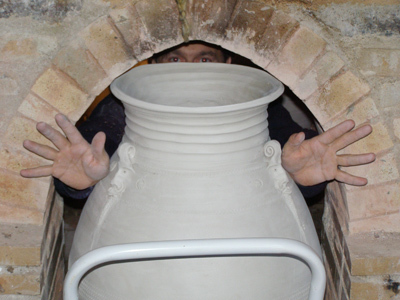 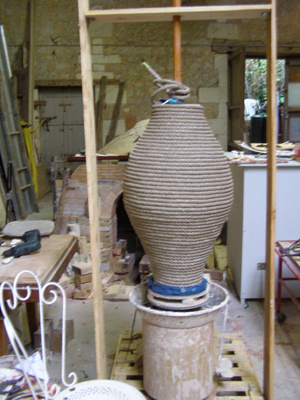 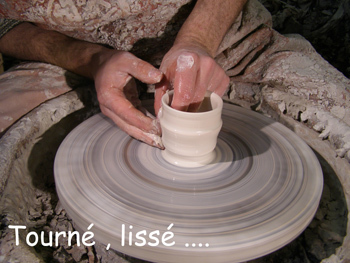 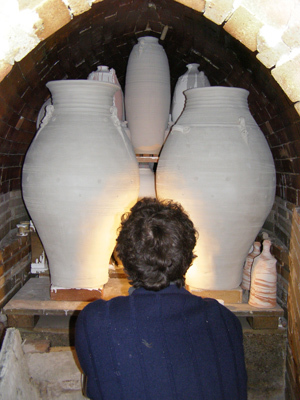 Xavier Maffre (born in 1967), Ceramist/Potter, invites you to come and discover “Poterie de la Passiflore”, a unique space of its type, being at the same time both a boutique and a working studio. 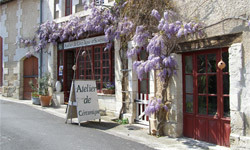 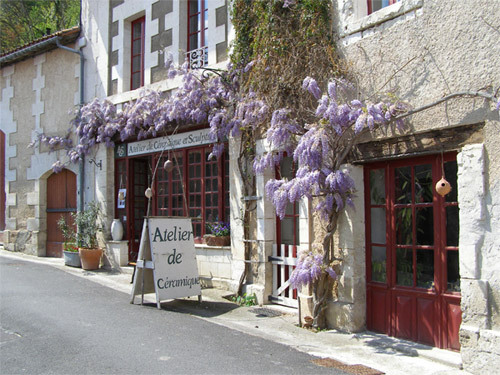 Situated in one of the most beautiful villages in France "AUBETERRE sur DRONNE" . 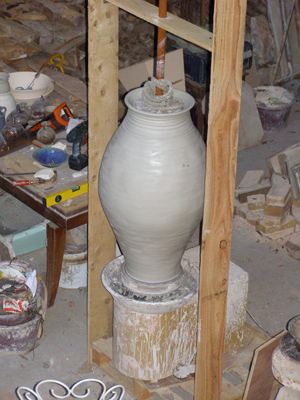 The studio is housed in an old stable. 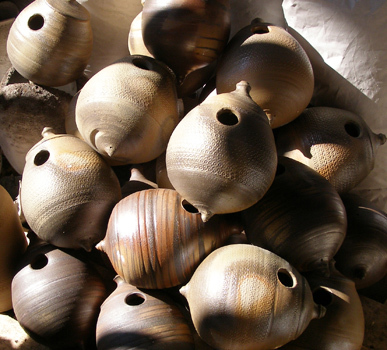 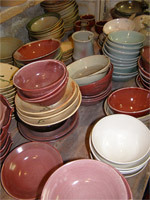 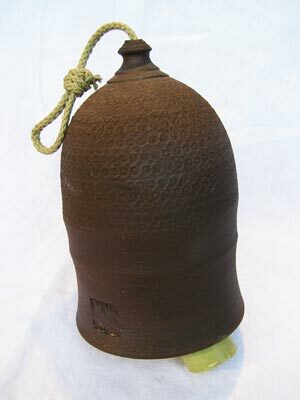 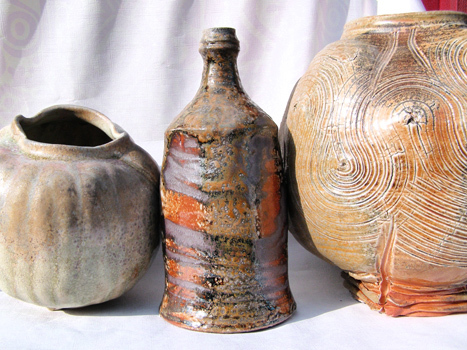 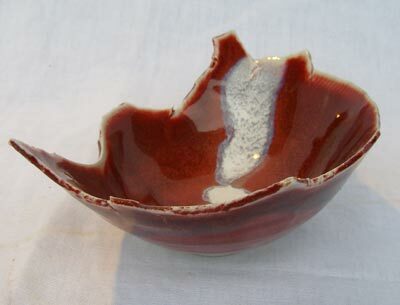 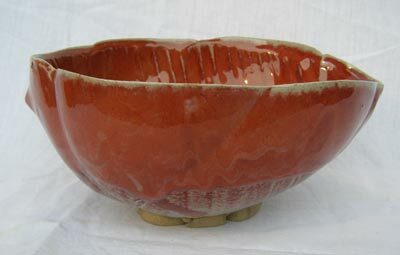 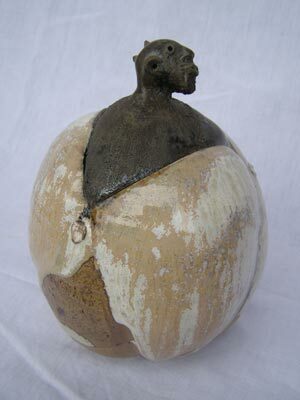 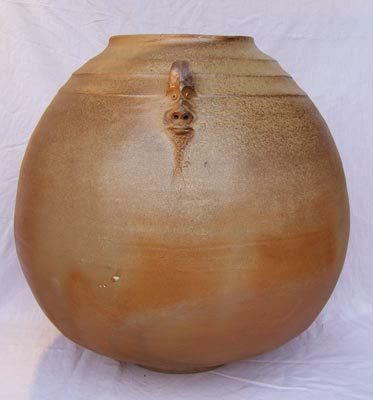 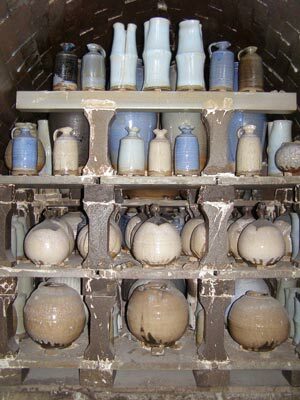 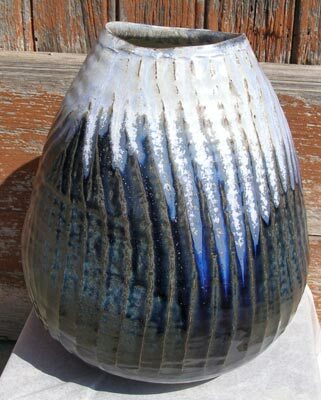 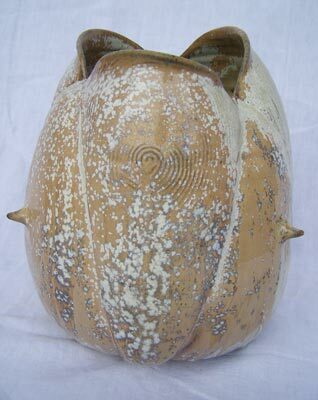 It is here that the majority of pieces are made with local clay using a potter’s wheel. 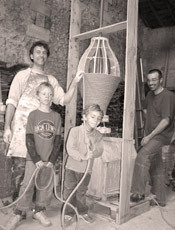 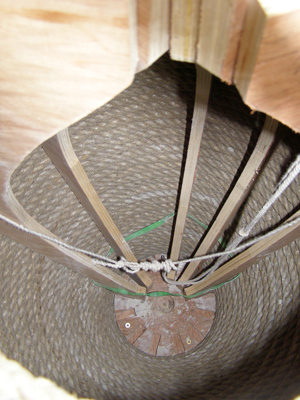 Click here to download "La construction du four a bois"